Choose a topic to see the recommended websites. 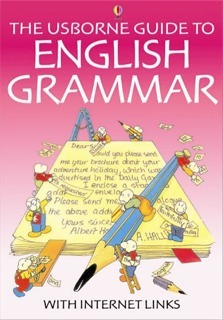 An indispensable guide to grammar, this book is designed to help the reader recognize mistakes in written English and avoid making them. It is especially useful for those wanting to brush up for English exams, and for readers who would like to express themselves more accurately and clearly.